Welcome to the Spirits website! 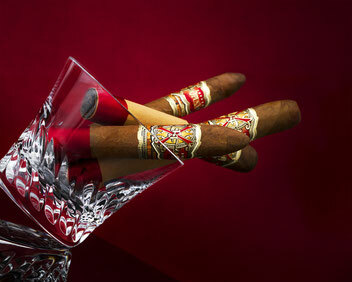 We are a liquor & cigar specialty store. If you have any questions from the inquiry page「お問合せ」 please. I will do my best and reply.